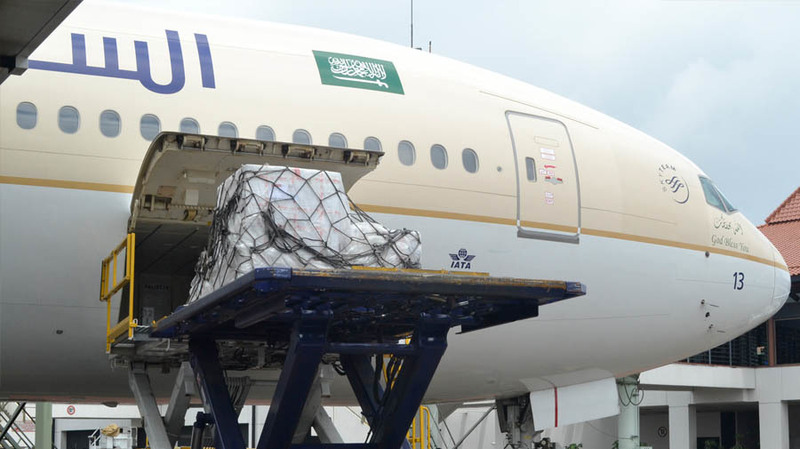 The world’s only cargo alliance, SkyTeam Cargo, has announced that Saudia Airlines Cargo Company (Saudia Cargo) will become its 12th member effective 15th of April 2019. This development will see SkyTeam Cargo significantly increase its footprint across the Middle East. Saudia Cargo and its customers will now benefit from a global network covering over 900 destinations in more than 175 countries. SkyTeam Cargo, established September 2000, is the leading global airline cargo alliance. Its current 11 members are Aeroflot Cargo, Aerolineas Argentinas Cargo, Aeromexico Cargo, Air France Cargo, Alitalia Cargo, China Airlines Cargo, China Cargo Airlines, Czech Airlines Cargo, Delta Cargo, KLM Cargo and Korean Air Cargo. Through an extensive hub network, SkyTeam Cargo serves over 900 destinations in more than 175 countries. SkyTeam Cargo partners adopt four common products: Express, General, Specialized and Customized. Commenting on the new partnership, Nico van der Linden, Vice President, SkyTeam Cargo said “The members of SkyTeam Cargo are pleased to welcome Saudia Cargo as the newest member of our growing alliance. Our current members, and in turn their customers, will benefit from providing the best multilateral cargo customer experience of any global Cargo Alliance. Saudia Cargo has an extensive global network spanning four continents, 225 international destinations and 26 domestic destinations. It operates a modern dedicated freighter fleet and offers ample capacity on Saudia passenger fleet with a wide range of products, providing a high level off service while continuing to deliver cost-effective solutions.